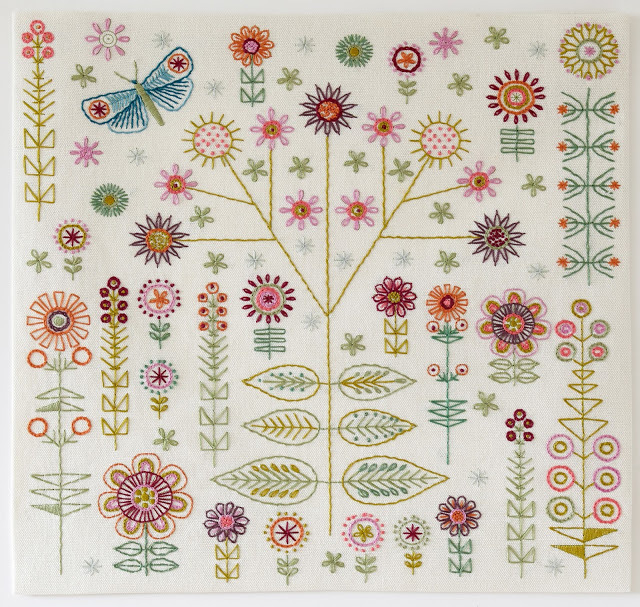 I am working on a fabric collection at the moment (more about this in next post) but just thought I would post some of the kits which are selling well at the moment which is a sure reflection of the definite mood of spring for all stitchers out there too. 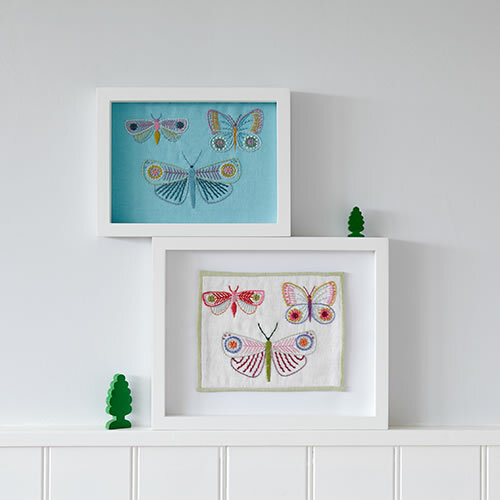 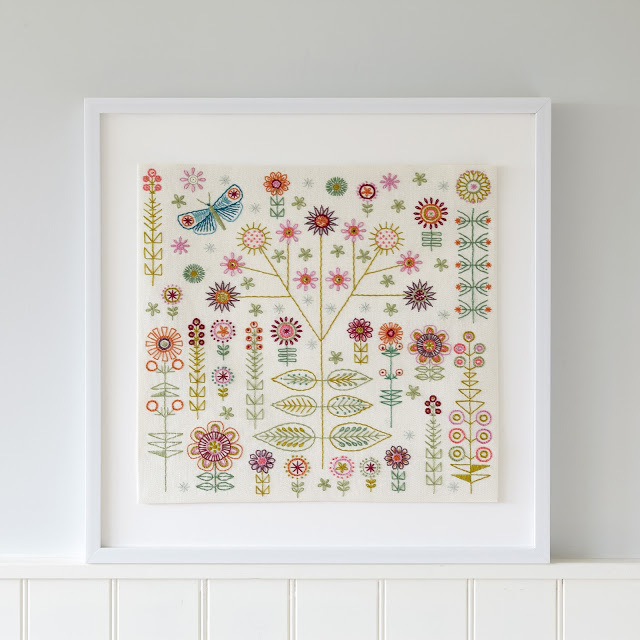 Take a look at all our other kits available to stitch through this lovely spring. 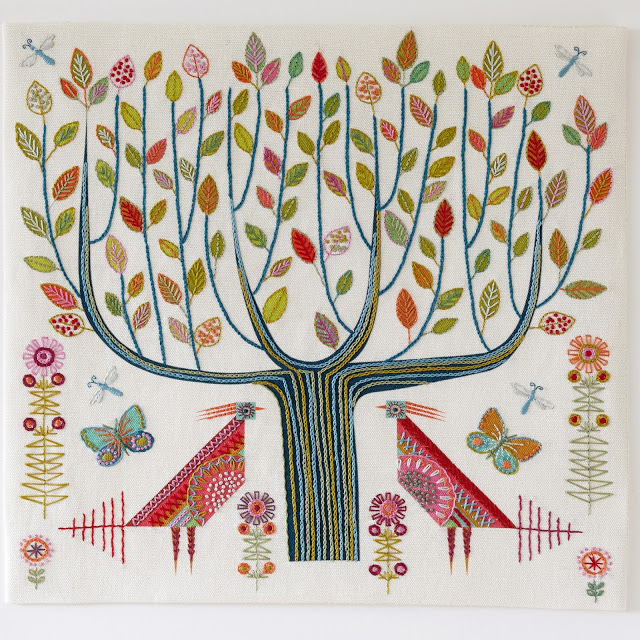 This entry was posted in Blog and tagged cushions, Embroidery, Embroidery kits, hand embroidery.